Reviews have changed the way people purchase goods and services. Simply put, it’s one of the best ways to get word-of-mouth recommendations and find out what the patient experience has been for other people. It’s also helpful to look at before-and-after photos of actual patients a dentist has seen so you can get an idea of the kind of work they do. After reading reviews, a great way to get a feel for an office is to simply call with questions beforehand or ask if you can schedule a short visit. That way, you can see if you’ll feel comfortable before committing to a full exam and cleaning. You can also see firsthand whether a dentist offers the rest of the things on this list or not! A clean, hygienic office is an absolute must. It’s also a good idea to look for reasonably new equipment and technology such as digital X-rays and intraoral cameras. Feel free to ask an office beforehand whether they’ve invested in modern equipment, as it will result in a better experience for you. It’s natural to have questions about your teeth and gums and any treatment that’s been recommended. 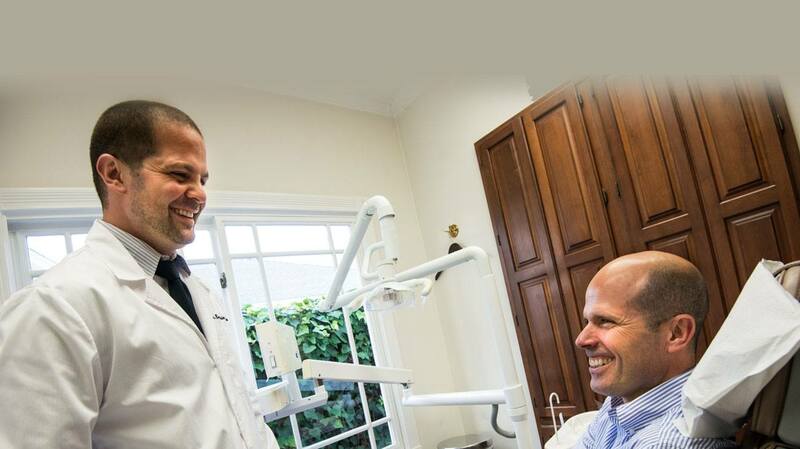 Ideally, you’ll see a dentist who makes you feel comfortable asking any questions you have about your dental health. By calling or coming in beforehand, you’ll be able to tell whether a dentist takes the time to answer your questions. You and your family will be seeing your dentist for a long time. Your visits will be more enjoyable if they spend a little time at each appointment getting to know you! You won’t only be seeing your dentist at your appointments. 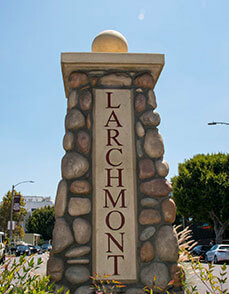 You’ll also be dealing with the front desk staff, the dental assistants and the hygienist. 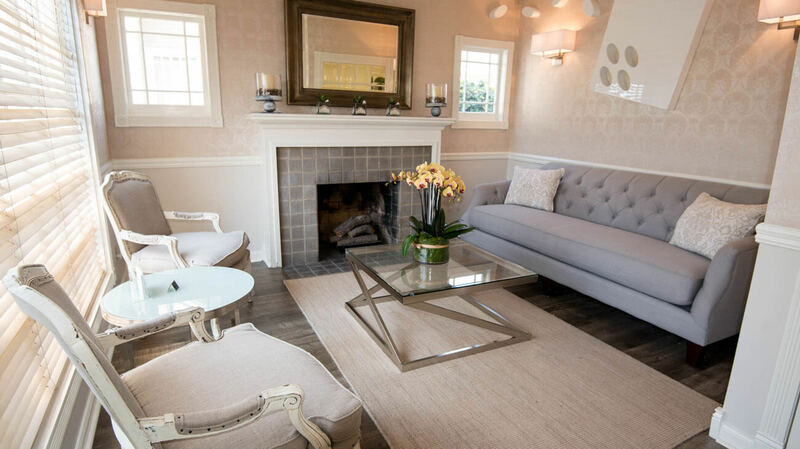 Look for an office with friendly staff members who make you feel welcomed and comfortable. The importance of finding a great dentist in Hancock Park can’t be underestimated because it ultimately leads to better oral health. With these 6 guidelines, you’ll be on your way to finding the right dentist in no time! 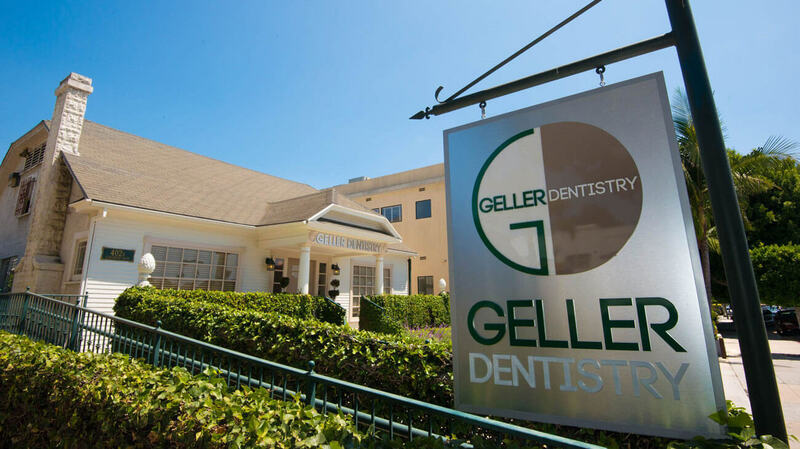 As a native of Los Angeles, Dr. Benjamin Geller loves providing outstanding dental care to his community in Hancock Park. With advanced training and a warm chairside manner, he enjoys building long-lasting relationships with all of his patients. 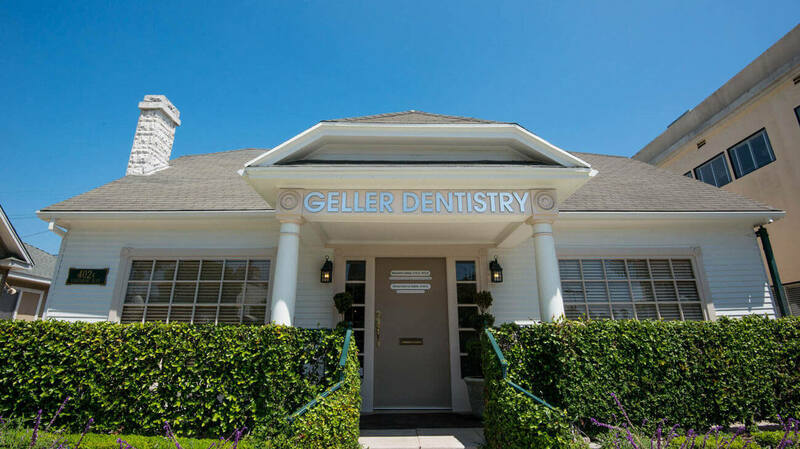 If you have any additional questions about how to find the right dentist for you, he can be reached via his website or at (323) 467-1472.